When Jason Momoa debuted as Khal Drogo on Game of Thrones, people started scouring the Internet to find out who this guy was. They discovered that he was in a loving relationship with the one and only Lisa Bonet, with whom he already had two children. Of course, this posed many questions about the ambiguous nature of their relationship – especially after the revelation that they only just tied the knot in 2017! That’s not the only strange aspect of their relationship. Read on to find out more about their interesting marriage and what this Jason Momoa guy is all about! Wait until you find out about their first night together! 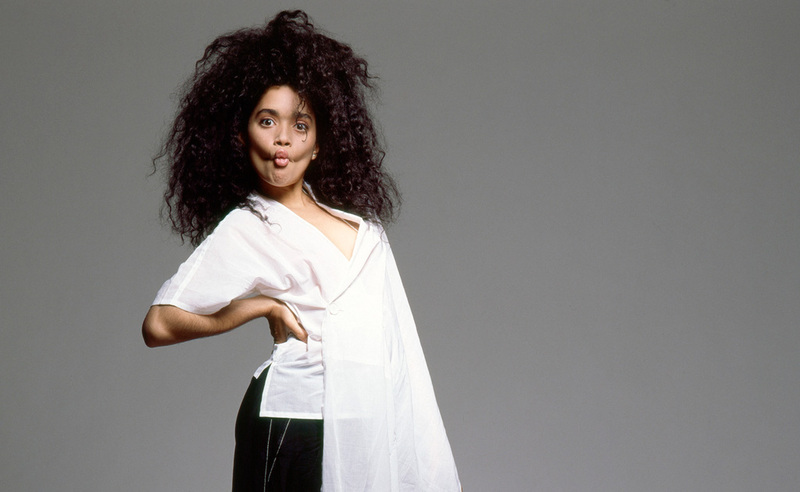 Everyone remembers Lisa Bonet’s breakthrough role as Denise Huxtable on The Cosby Show. Like many of us, Momoa picked cool older sister Denise as their favorite Huxtable. But for the Aquaman actor, it was a full-blown crush.